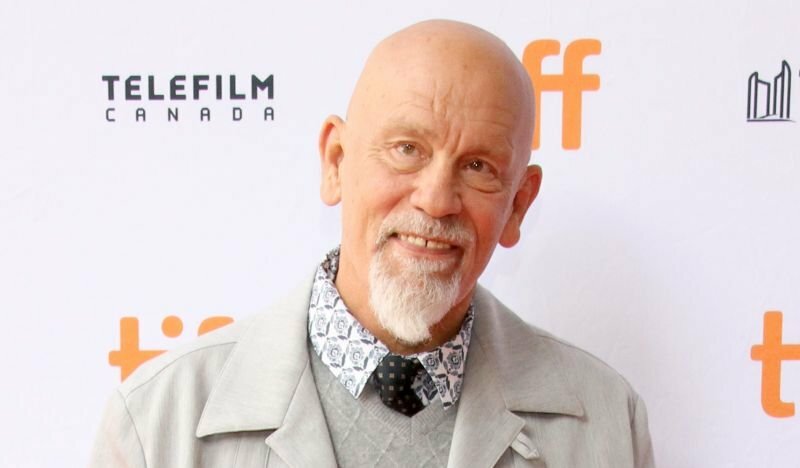 Oscar nominee John Malkovich (In the Line of Fire, Heart of Darkness, Mile 22) will be starring alongside fellow Oscar nominee Jude Law (Cold Mountain, The Talented Mr. Ripley, Captain Marvel) in HBO’s The New Pope. The New Pope serves as the follow-up to The Young Pope, the 10-episode series that first aired in 2016. Paolo Sorrentino is returning to write the new season alongside Umberto Contarello and Stefano Bises. The New Pope will be produced by Wildside’s Lorenzo Mieli and Mario Gianani and co-produced by Mediapro. Details on the new season and Malkovich’s character have not been released. Directed by Paolo Sorrentino, The Young Pope told the story of Lenny Belardo, aka Pius XIII, the first American Pope in history. Young and charming, his election seems to be the result of a simple yet effective media strategy on the part of the College of Cardinals. But appearances can be deceptive – above all, in the place where people have chosen the great mystery of God as the compass guiding their existence. That place is the Vatican and those people are the leaders of the Church. And Pius XIII proves to be the most mysterious and contradictory of them all. Shrewd and naïve, ironic and pedantic, primeval and cutting-edge, doubting and resolute, melancholy and ruthless, Pius XIII tries to cross the endless river of human solitude to find a God he can give to mankind. And to himself. Jude Law starred in the title role in The Young Pope with Diane Keaton as Sister Mary, a nun from the U.S. now living in Vatican City. The cast also included Silvio Orlando, Scott Shepherd, Cécile de France, Javier Cámara, Ludivine Sagnier, Toni Bertorelli and James Cromwell. Filming on The New Pope is set to begin this November in Italy.